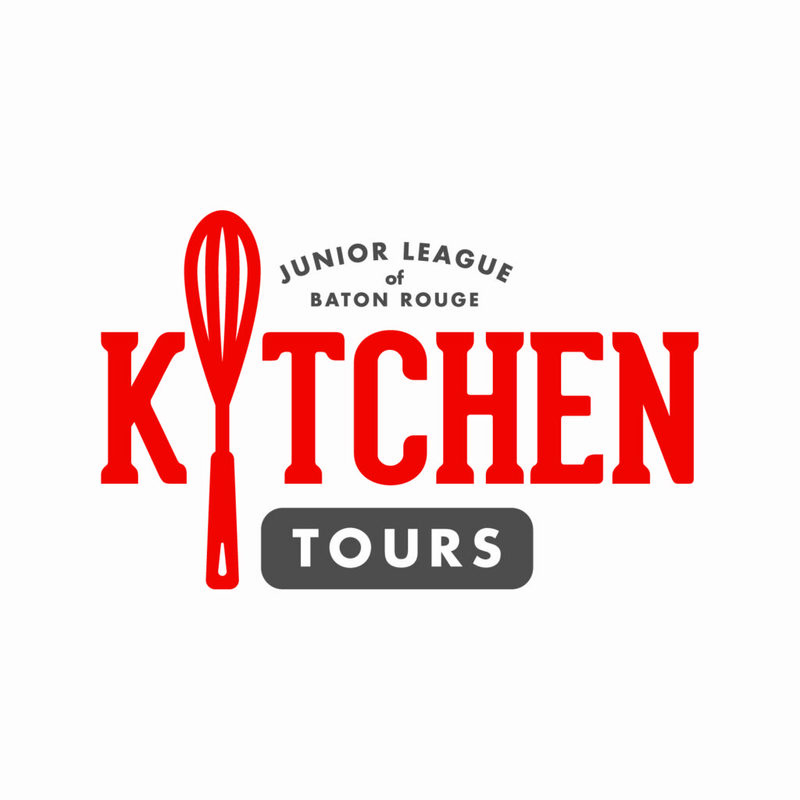 Our annual Kitchen Tours is a ticketed, self-guided tour of beautifully appointed kitchens in the Baton Rouge area. Kitchen Tours is held each December. Join us for our next tour date. 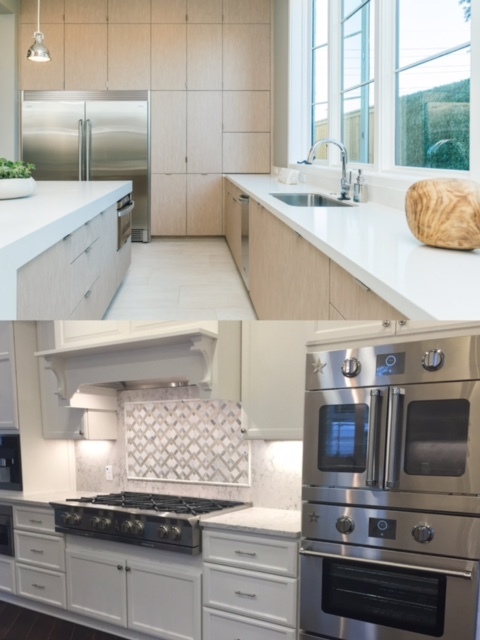 This year’s tour will feature eight of the most exquisite new and newly renovated kitchens in Baton Rouge. Join us for a fun way to celebrate the holidays, gain exclusive access to beautiful homes, get decorating ideas from local designers, and support our League’s winter fundraiser. Check-in for all general admission tickets holders will be at Stone and Cloth located at 1575 Lobdell Ave, Baton Rouge, LA 70806 starting at noon on Sunday. The VIP Experience includes a VIP brunch, limo bus transportation to all homes, swag bag, and entrance to an all exclusive 9th home available to VIP ticket holders only. VIP tickets are limited.